DICEGAME is a decentralized Graphene-based platform that builds a fair and transparent ground for P2P games. The platform provides the playground for the P2P game with up to 50% of winning odds. 3% of sold Dice tokens will be distributed in the Bounty Program. (1 Dice = 0.05$). Bounty will be paid in Dice tokens. The Bounty campaign will start on 17.04.2018 and proceed till 17.07.2018. During this time, all participants will be able to earn “contribution” bounty. After the campaign has ended, we will distribute the entire award among all campaign participants within 3 weeks. Disclaimer: the team can change the terms during the campaign. !!! PLEASE NOTE Only 300 users will be in time! 11. You must join Telegram to join campaign. !!! PLEASE NOTE Only first 100 users will be in time! 1: Add DiCEGAME in your Telegram Profile Picture space. 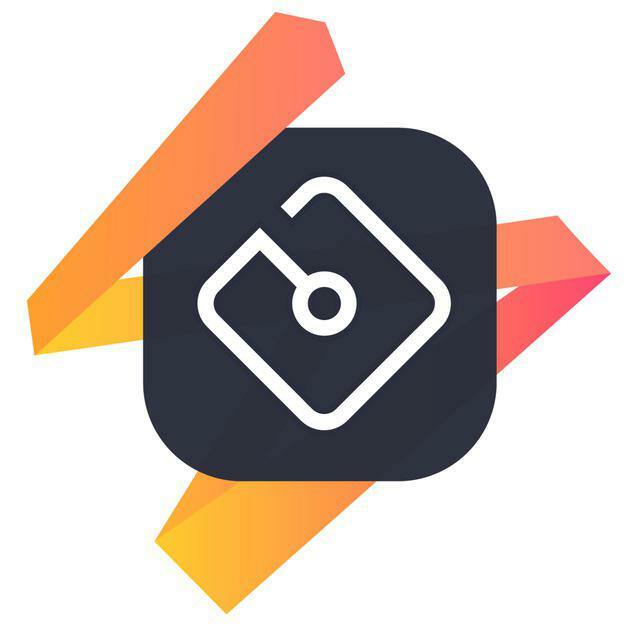 2: Add DiCEGAME link: “dicegame.io” in your Telegram public name. 3: You must keep the Logo and Tittle till the end of this campaign in order to get your payment. Stakes will be counted weekly. !!! PLEASE NOTE Only first 4000 users will be in time! 4. Joining with multiple accounts is not allowed. Users found to be using multi accounts, will be disqualified. 5. You must have at least 100 subscribers for your Facebook page and at least 100 followers for your Twitter page. 6. You must join all the social pages. !! !PLEASE NOTE!!! If you was caught on cheating with views or plagiarism you will be permanently banned without any right to participate in media campaign again!!! 8.Only the following languages are accepted: English, German, Chinese, Japanese, Korean, Russian, Spanish, Italian, French. + Bonus up to 500% if article / video gets viewed 1000+ times. !!! PLEASE NOTE Moderation campaign doesn’t include any translation! 2. Write 7-10 post during the week, but not less than 3 days. The posts must be constructive and be at least 2 sentences. 3. Please write https://t.me/bountysandraevans to participate. 8.Joining with multiple accounts is not allowed. Users found to be using multi accounts, will be disqualified. Instructions: Register on BountyGuru platform and connect your Twitter account – your tweets and retweets will be tracked automatically only after you’ll be approved! Please note that before starting your bounty work be sure that your profile approved on Bounty Guru! All your work will be counted only after such an approval. 8. If your rank is Full Member or higher you can put our avatar to get extra 0,5 stakes.